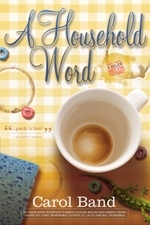 I gotta say, that as stay work at home mom, this morning when my husband went off to work and my son went off to school, I poured myself another cup of coffee and breathed a sigh of relief. After Christmas and New Year’s and a houseload of friends and relatives tramping through, it’s time to settle in and get back to normal – or the Band version of normal. 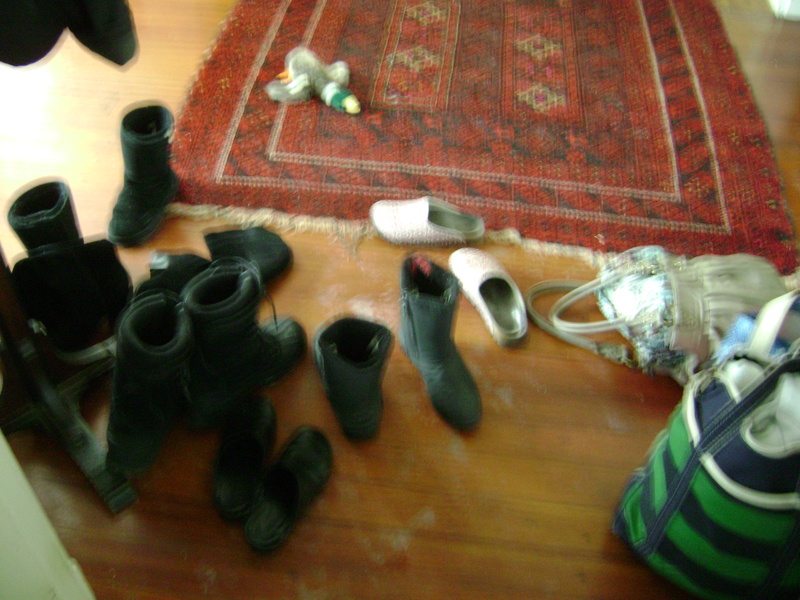 The house is a complete mess with piles of shoes and boots by the front door. The car is broken and waiting for Lou from the garage to come get it. Coincidence that my daughter took it to college for a couple of weeks and now it’s not running? I think not. The fishtank is cloudy, the filter is making noise. 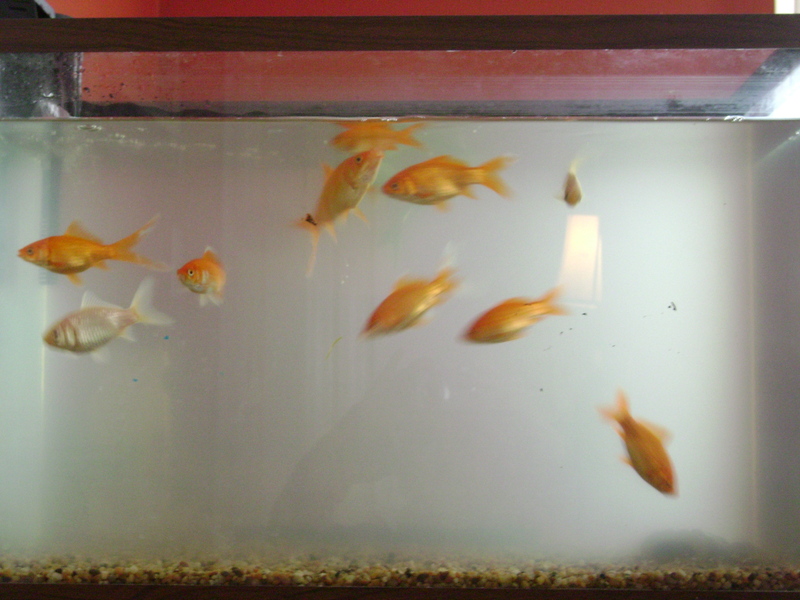 So far, the fish seem oblivious, but I feel guilty. Houseplants are looking bedraggled. See guilt reference above. Laundry is overtaking basement (including sheets and towels from New Year’s guests and towels that my kids use like we were the Hiltons). Note to self – replace smoke alarms which I dismantled when they went off while I was frying latkes on the first night of Hannukah.